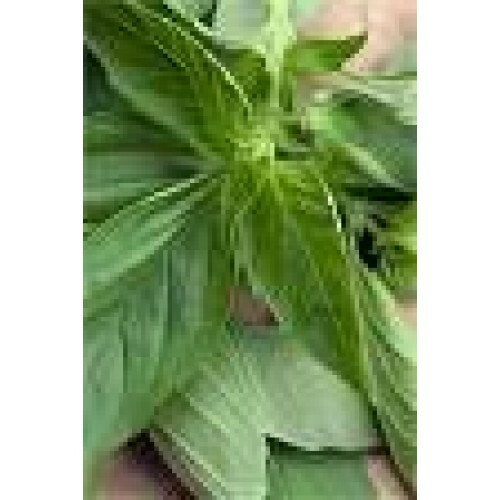 Basil essential oil can be used to overcome emotional negativity and mental fatigue. The scent can help make you alert and keep you attentive. Basil Oil Uses: Mental fatigue, memory recall, stimulates blood, headache, sinus congestion, colds, flatulence, flu, gout, nausea, sore muscles, herpes, blisters, shingles. Safety: Avoid during pregnancy, large amounts may overstimulate the nervous system.